Great Bluefin fishing today within reach of the Hatteras Charter fleet. Lots of bites reported with all sizes of fish being caught. The weather looks like we are going to get a little break mid week(Tuesday and Wednesday) so if you want to go catch a fish of a lifetime give us a call. Both days we still have open. Its been a long winter for most everyone and like me I'm sure you are chomping at the bit to get offshore. 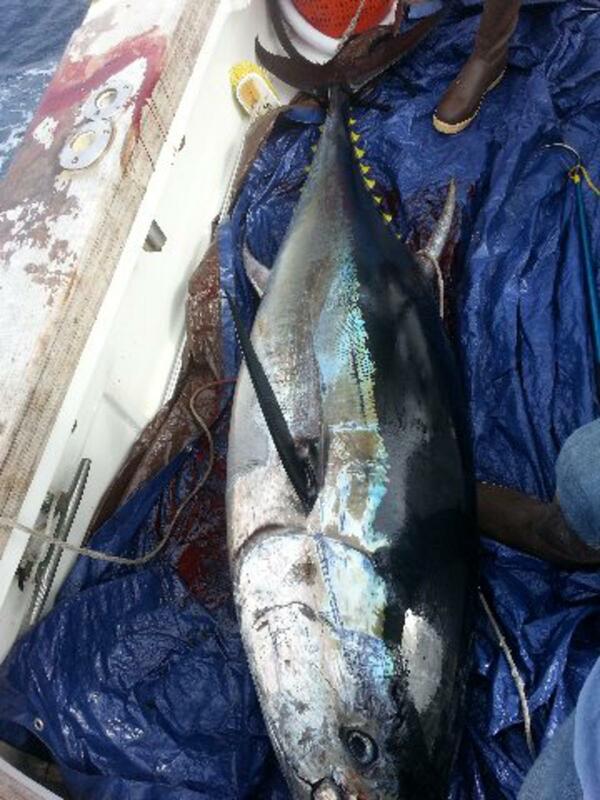 Well now is the time don't wait til these monster Bluefin are gone.